Hey everyone, so I have been offered some four large (6 ft tall) ilex crenata. They are willing to wait to let me dig them when they have half a chance to live but I have never really dug trees in the fall only in the spring so when is a good time to dig these? Your help is always appreciated, I will post photos on Monday, I think they are going to make for some great material. 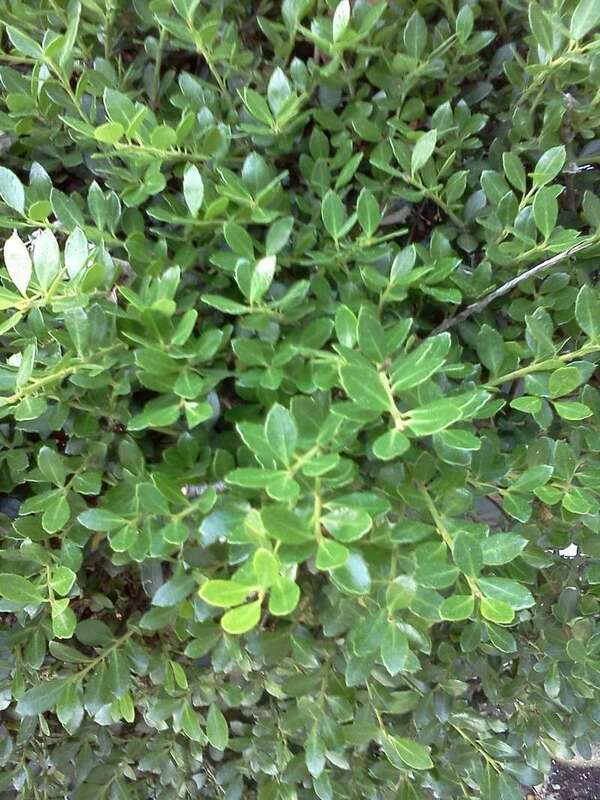 Here are some shots of these bushes. Since no one is answering, I will tell you what I would do. I've been collecting yamadori around where I live for 3 years now and collect trees all the way up to the end of july. 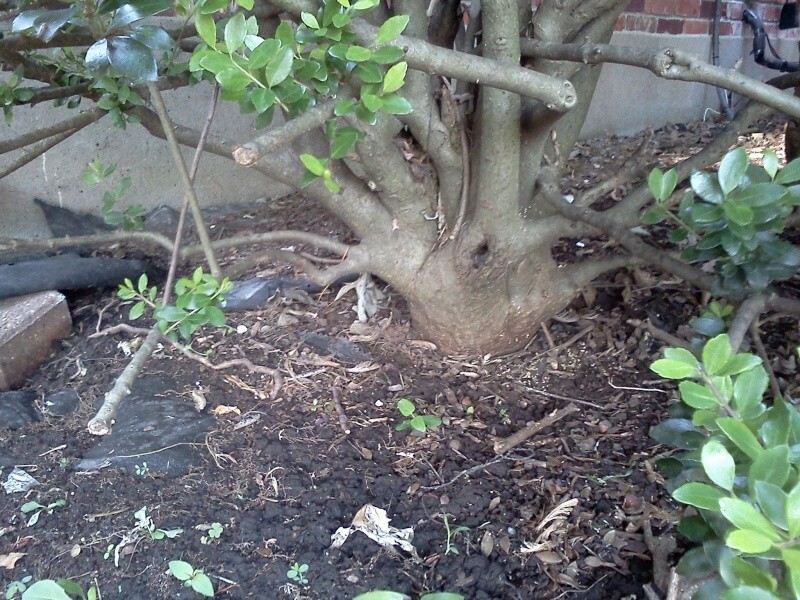 For deciduous trees I always just cut all the branches/leaves off to limit water loss, put the stump in a shady spot and make sure the soil is always damp. I've never had a stump die on me yet. So I think its fine for you to collect it now. I'm sure others will disagree but I'm only suggesting this because no one else is chiming in. Thanks for the reply. I think it's a good strategy to give questionable advice as a way of triggering others to respond, I am going to use that. I'm sure I could dig them now and they would have a fair chance of surviving but I do like the idea of waiting since they are giving me the time. I might just plan on doing something in Sept-Oct when they are done with the growing season and not quite settled in for the winter. Thanks again. Thanks again Gideon, I hope you didn't take any offense to my last comment it was purely joking, I do appreciate your comment. I meant it to be "questionable to some" so as not to imply that you were giving questionable advice. Anyway, since you are the sole responder I would like to ask you about another thing I was wondering and you mentioned in your comment. Chopping the bushes back now, whether collected now or later? My thought was that leaving them full until being collected in the fall would allow them to store as much energy as possible for recovery after being collected over the winter. Where as chopping them now then collecting them later would weaken them because they would have to recover in the mean time. I assume your collected material (since it survived) leafed out ok after it recovered? Thanks again. Oh no I never cut them back then collect later, its always done at the same time. If I actually did say that I'm sorry. Oh and no offense was taken lol. And when chopped and collected at the same time all of my stock has leafed and survived the winter without much worry. I don't know if it is significant, but Louisville is Hardiness Zone 5b-6a, while Valley Stream is Zone 7. That's probably a good point Irene. 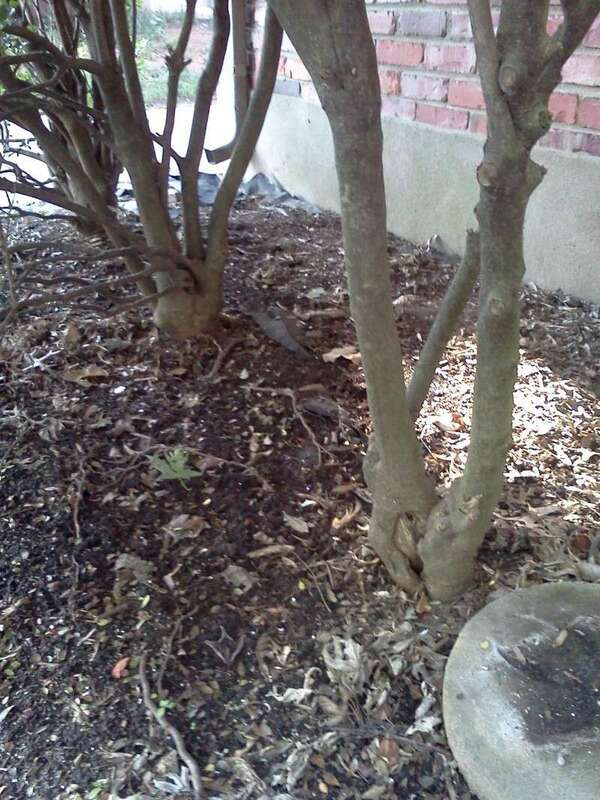 I used to have collected trees survive after being ripped from the ground by a homeowner when we were in Michigan but here it has been much more difficult to keep things alive that "catch" being pulled out.